SKU NUMBER: 860999 The Mininimum EXP date on product:1year. 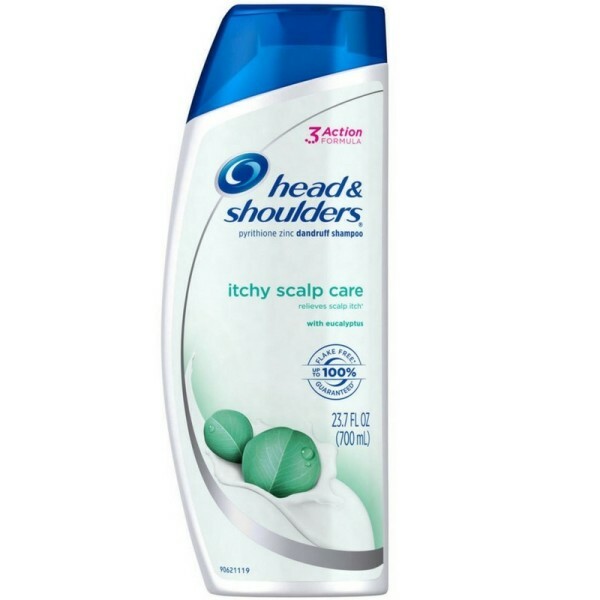 TITLE DESCRIPTION: Head Shoulders Dandruff Shampoo, Dry Scalp Care - 23. 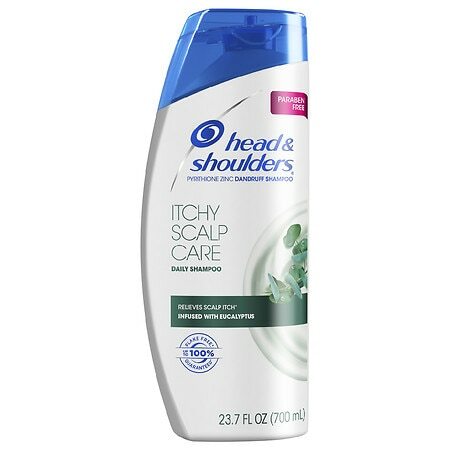 7 oz MANUFACTURER: PROCTER GAMBLE CONSUMER.